I recently had a chance to visit South Florida Fair for 2015. It was such a fun experience with my family. This is always the most awaited time of the year for me as my daughter loves it and we look forward to the rides, food and music. It was so much fun. I am sharing this wonderful experience below as I cached all the precious moments in pictures. Do not forget to participate in the Giveaway. Check out the details in the end of the post. I’m teaming up with the South Florida Fair to offer one lucky winner a chance to win FOUR FREE ADMISSION TICKETS to the South Florida Fair, redeemable for use on or before the Fair ends on February 1, 2015. This giveaway will start on Friday, January 23, 2015 and will close at 11:59 PM EST on Wednesday, January 28, 2015. Must be 18 years old to enter. 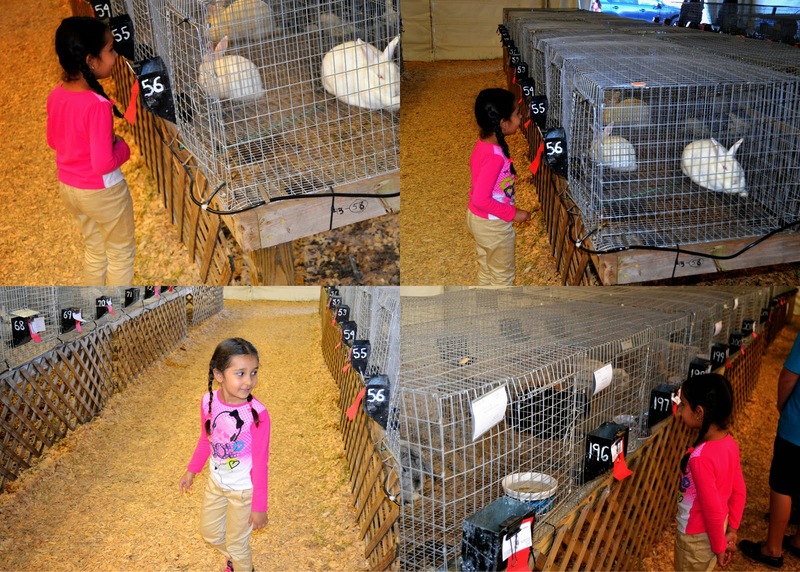 · Visit the South Florida Fair’s Facebook page and ‘like’ their page. 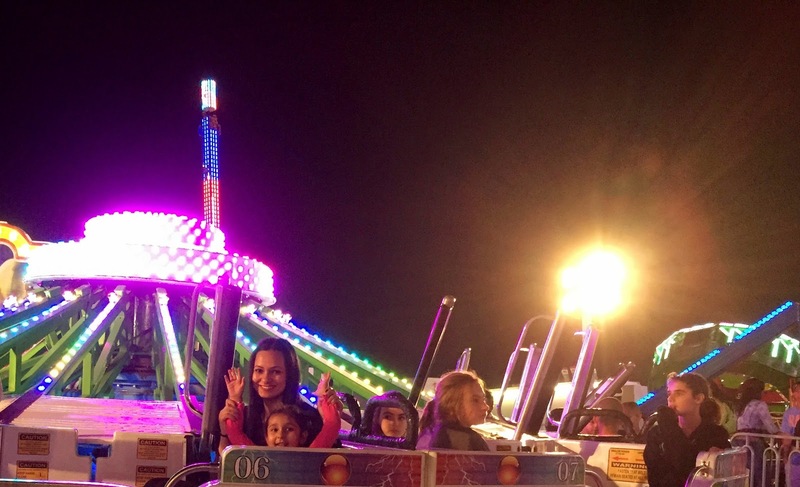 · Leave a comment on South Florida Fair’s Facebook page letting everyone know why you would like to go to the South Florida Fair and include my special hashtag (#sandysandhu ) in your comment. at 11:30 a.m. at the Ford Theatre in Expo West. • Advance discount tickets on sale through Jan. 16. • Adult admission, 12 and older: $10 advance, $15 gate. schedule of ticket packages and purchase information. Parking is free in the Ford parking lot. Preferred parking - $10 weekdays and $20 - weekends. • From I-95: Exit at Southern Boulevard. Go west about 7 miles to Sansbury’s Way. • From Florida Turnpike: Exit at Southern Boulevard. Go west 1.5 miles to Sansbury’s Way.